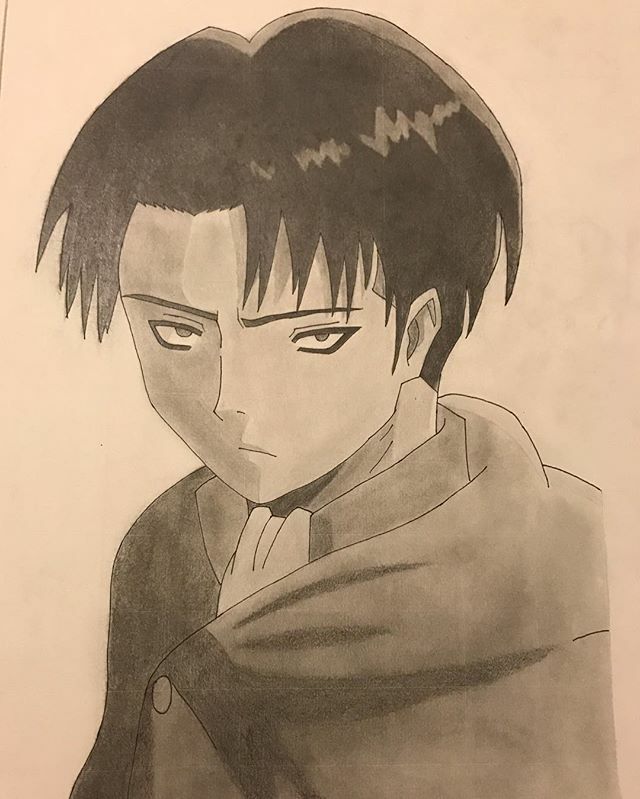 In my high school art class I was tasked with drawing my favorite anime character. My character of choice was Levi Ackerman from, the Japanese animated series, Attack on Titan. © 2019 • All content within this entry is strictly the property of David Faketty, and is not for public use without permission.